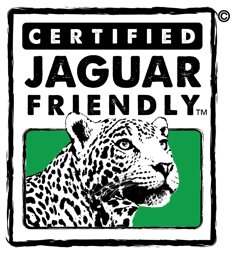 September 12, 2013 (OTJIWARONGO, Namibia) – Cheetah Conservation Fund (CCF) is pleased to announce that both its Bushblok fuel logs and its Dancing Goat Creamery dairy products have been accepted as Certified Wildlife Friendly® by the Wildlife Friendly Enterprise Network (WFEN). 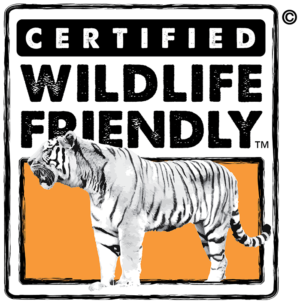 Certified Wildlife Friendly® develops, certifies and promotes products and practices that conserve threatened wildlife while contributing to the economic vitality of rural communities. Both the Bushblok and Dancing Goat Creamery products will now feature a specially-designed label indicating that they have met WFEN’s standards for certification. Dancing Goat Creamery cheeses, ice creams, and fudge are available for purchase every day at the Cheetah Conservation Fund’s Centre near Otjiwarongo. The Creamery’s large viewing windows allow visitors to watch the cheese making process. Cheese platters are available at the Centre’s Cheetah Café with homemade bread, and can be followed by a delicious dessert of CCF’s homemade ice cream or fudge. Creamery products are also available for purchase at several Namibian businesses including Maerua Superspar, Fruit & Veg City, Geocarta Namibia, and Pure & Simple in Windhoek; Desert Hill in Swakopmund; Spar in Omaruru; and Theo’s Spar in Otjiwarongo. For more information or to place an order, contact Creamery Manager Hanlie Visser, (067) 306225, tourism@ccfnamibia.org. Bushblok is produced by CCF Bush Pty, Ltd., which was established by CCF. Bushblok is a low emission, high efficiency fuel log made from processed thornbush. Namibia’s farmlands are choked with thornbush, which not only reduces the available range lands for cheetahs, but the potential farmlands for Namibians. Bushblok is Forestry Stewardship Council (FSC)™ certified, meaning that it is harvested sustainably. Bushblok has received the Tech Museum’s Intel Prize for the Environment in 2008 and was one of only 12 finalists of the prestigious 2009 BBC World Challenge. Founded in Namibia (Africa) in 1990, Cheetah Conservation Fund (CCF) is the global leader in research and conservation of cheetahs. CCF is dedicated to saving the cheetah in the wild. CCF’s Founder and Executive Director, Dr. Laurie Marker, an American biologist, is considered one of the world’s foremost experts on cheetah biology, ecology and conservation and has developed CCF’s conservation strategy, which has contributed to increasing the wild cheetah population in Namibia by ~50%. CCF’s long-term studies analyse and monitor the factors affecting the cheetah’s survival in the wild, and results are used to develop conservation policies and education programmes that have reached over 300,000 people. CCF is a registered nonprofit in Namibia, Canada, UK and the US, where it is listed as a “Four Star Charity” by Charity Navigator, which recognises sound fiscal management and commitment to accountability and transparency. People can learn more about CCF or make a donation to the organisation by visiting www.cheetah.org. 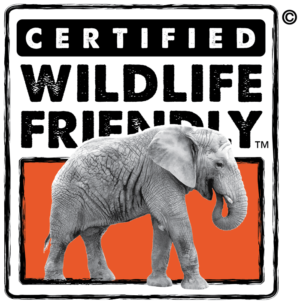 Certified Wildlife Friendly® is a trademark of the Wildlife Friendly Enterprise Network (WFEN). 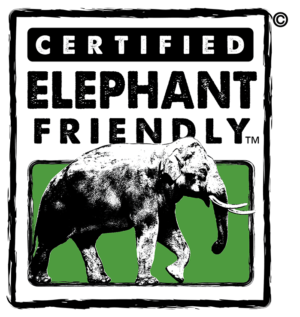 WFEN is a global community dedicated to the development and marketing of products that conserve threatened wildlife while contributing to the economic vitality of rural communities. 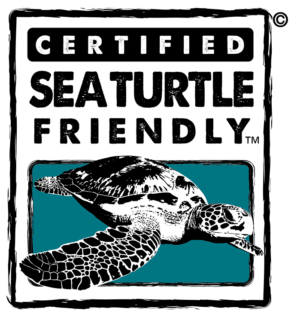 WFEN includes conservationists, businesses, producers and harvesters. 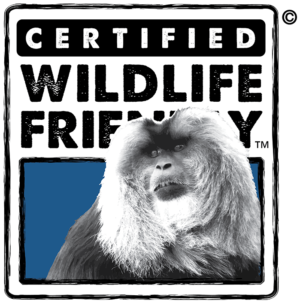 For more information on Certified Wildlife Friendly® or WFEN, visit www.wildlifefriendly.org.